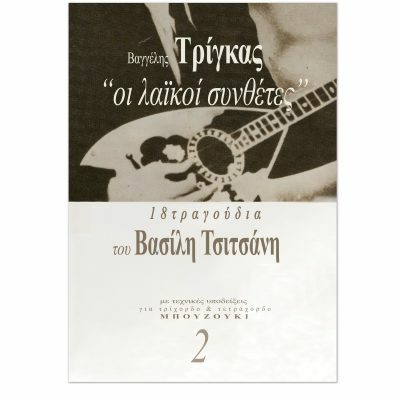 “The bouzouki instrumentals” is the series that includes most of the instrumental compositions that were written by the bouzouki masters since 1930. 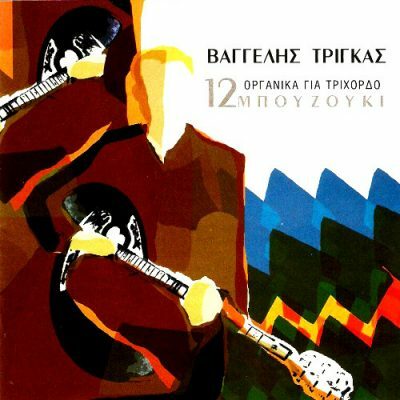 They form a particularly interesting module of Greek folk music also regarding its study, given that they have always been among its main teaching material. 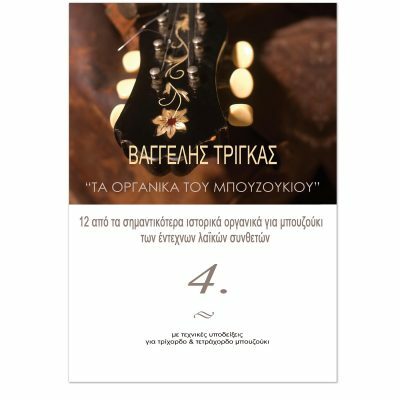 Each issue includes instrumentals taken from a certain period and begins with the first instrumental ever recorded ” To minore tou teke” by Giannis Halkias that was released in Greece around 1930. Following this rule in the books, it is possible to make a point regarding the evolution of bouzouki from one period to the next.